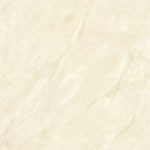 Fired at an extremely high temperature, porcelain has a rich palette that makes it difficult at times to distinguish from natural stone. 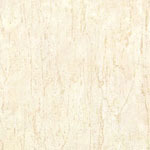 And because it’s been forged in flames, porcelain is remarkably durable, lasting a lifetime while standing up to anything.  Our porcelain tiles are perfect for entryways or bigger spaces and can also be used outside.  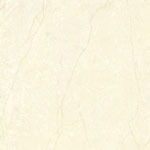 Penetrated Porcelain tile is a kind of everlasting tile collection in natural , marble design, with beige or cream color base, also named as “Soluble Salt Tile”. 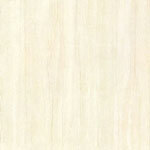 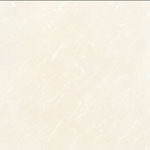 Range of Application: suitable for using in medium foot traffic area like residential houses, shops, showroom room etc. 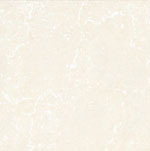 Our Penetrated collection comes in the following sizes: 500x500mm, 600x600mm, 800x800mm & 1000x1000mm.  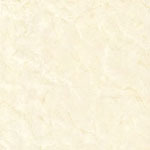 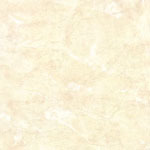 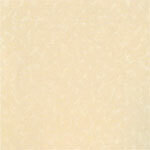  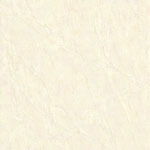 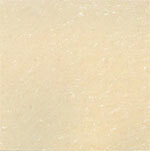  See below for the colors for porcelain floor tiles we offer. 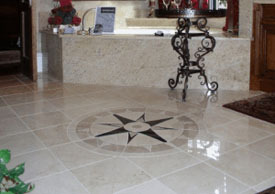 Porcelain floor medallion, carved by water-jet cutting and enchased by different kinds of polished porcelain tile, is now becoming a world-wide popular item widely used as a Central Floor Decor in public area e.g plaza, hotel lobby, halls, meeting room and/or dance floor. 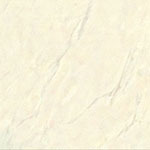 Due to its high density porcelain tile body, low water absorption(below 1%) and colorful tile combination choices, it's more durable in quality than Ceramic floor decor. 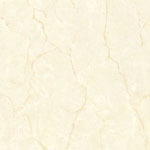 As it's an enchased tile but not a printing tile, it could be easily processed to customization designs in bigger size choices which brings people a stronger vision and deeper impression. 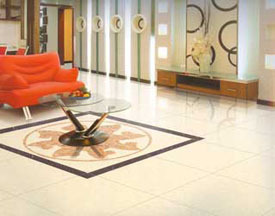 Processing by various different colors of Polished porcelain tile, we manufacture more than one hundred models of Floor decoration in classical or modern designs with 1st choice quality tile and advanced processing skills.